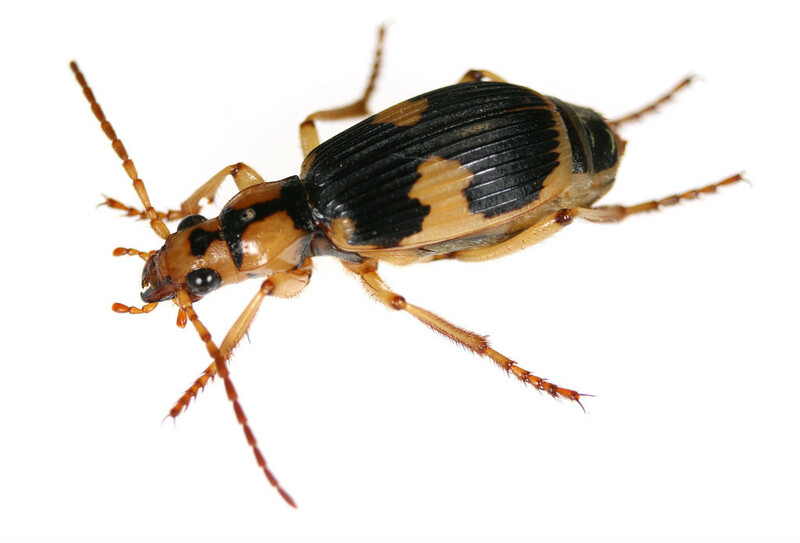 Sugiura S, Sato T (2018) Successful escape of bombardier beetles from predator digestive systems. Biology Letters 14: 20170647. Sugiura S (2018) Anti-predator defences of a bombardier beetle: is bombing essential for successful escape from frogs? PeerJ 6: e5942. Sugiura, S. & Yamazaki, K. (2014) Caterpillar hair as a physical barrier against invertebrate predators. Behavioral Ecology, 25:975–983. Sugiura, S. (2016) Bagworm bags as portable armour against invertebrate predators. PeerJ, 4: e1686. 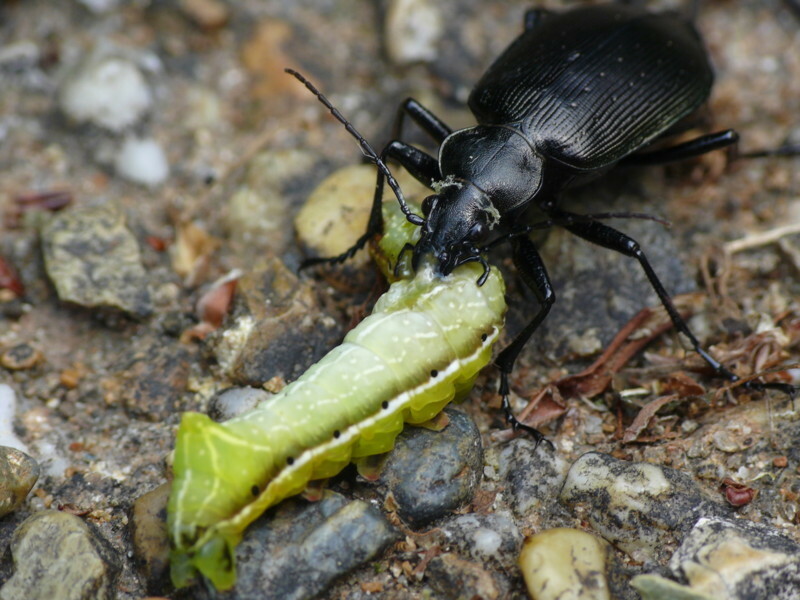 Sugiura, S. & Takanashi, T. (2018) Hornworm counterattacks: Defensive strikes and sound production in response to invertebrate attackers. Biological Journal of the Linnean Society, 123: 496–505. Rutz, C. et al. (2016) Discovery of species-wide tool use in the Hawaiian crow. Nature 537:403-407. Emer C et al. (2013) Effects of dam-induced landscape fragmentation on Amazonian ant–plant putualistic networks. Conservation Biology, online published.